I recently stumbled upon this quote, and I’ve been thinking about what it’s saying and wanted to share what I thought of it. 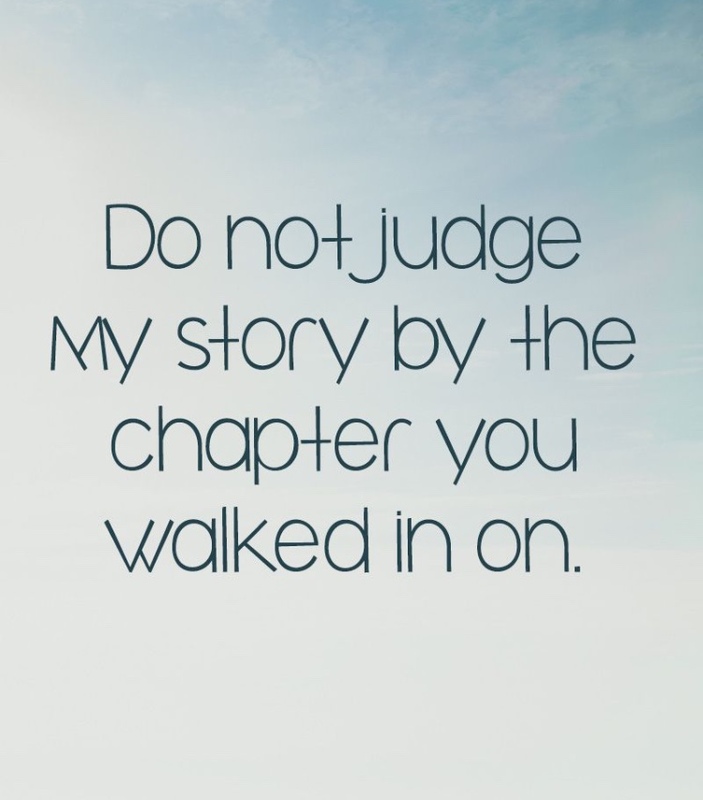 I feel that many times during a struggle or a time when we are transforming from a hard situation, others can judge. 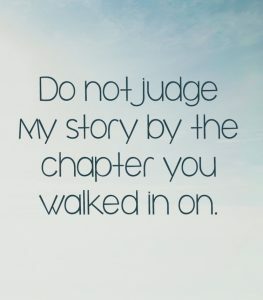 This does not necessarily mean they are judging in a harsh or negative way, but it just means that they walked into your situation in life on a day or moment that may have not been your best. Many times in my life when I badly wanted to heal and improve certain aspects of myself, others saw one moment of my struggle and was just able to grasp that second. I want to make others aware that just because other people saw you on a day that you were really anxious, or a day that your thoughts were everywhere doesn’t mean that the progress you have made is lost. It’s a process and you’re growing more each day. Just put one foot in front of the other and focus on how you can make this world a better place. Keep fighting guys! How do you feel when you encounter people during a hard time? Do you think that remembering that they are only catching a moment in time will help?